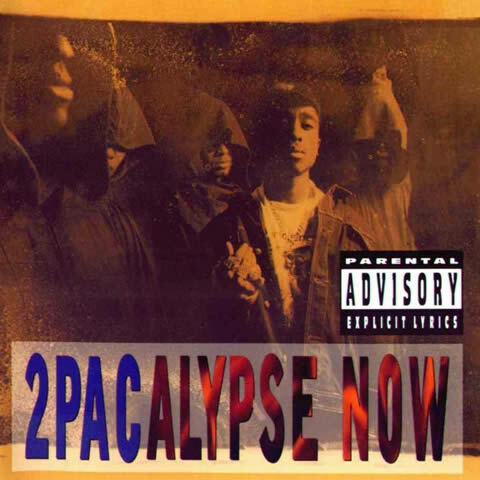 Debut studio album of 2Pac featuring 3 singles: ‘Brenda’s Got a Baby’, ‘Trapped’, ‘If My Homie Calls’. Certified Gold by the RIAA on 19 April 1995. To celebrate the album’s 25th anniversary, it was released on vinyl and cassette on 11 November 2016.